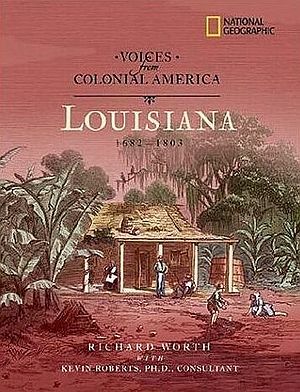 The History of Louisiana covers the state from European discovery to the 21st century. The state legislature ratified the 18th Amendment in August 1918 by a narrow margin, as north and central Louisiana "dry" interests defeated the "wet" votes of southern Louisiana and New Orleans. New Orleans opposed prohibition and was a center for bootlegging to dry regions throughout the Gulf South. Many establishments in the city secretly and openly defied the ban on alcoholic beverages. Despite heavy enforcement efforts, wine, beer, and liquor remained widely available in New Orleans and other cities throughout the period. Prohibition violation contributed to the rise of organized crime, gangsterism and bribery of public officials in New Orleans as in other large cities. Across the state enforcement battled popular opposition and flaunting of prohibition. In 2005, New Orleans was severely damaged by Hurricane Katrina. President George W. Bush and two Democrats, Governor Kathleen Blanco and Mayor Ray Nagin were widely criticized for ineffective responses. This page was last modified on 1 October 2017, at 20:56.